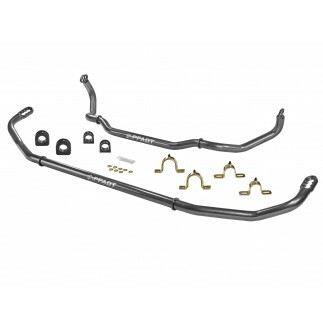 aFe Control is proud to release the PFADT Series Featherlight Adjustable Street/Track Coilover System for the 2010-2015 Camaro, including ZL1 and Z/28. 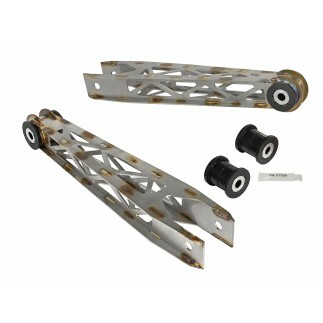 Both ride height and damping are easily adjustable in this design, allowing for fine tuning the Camaro's stance and ride quality. 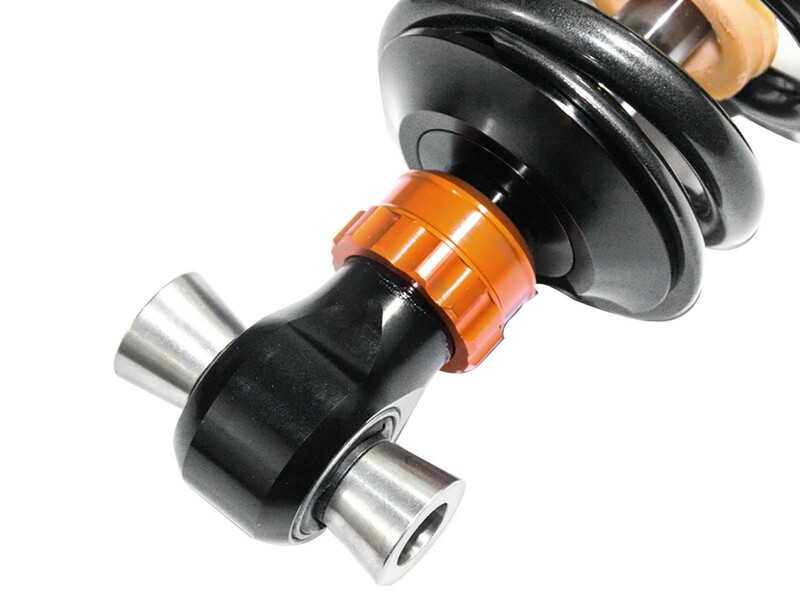 Packed with features, the coilovers are precision CNC machined from 6061-T6 aluminum hard anodized and assembled in our Corona California production facility. 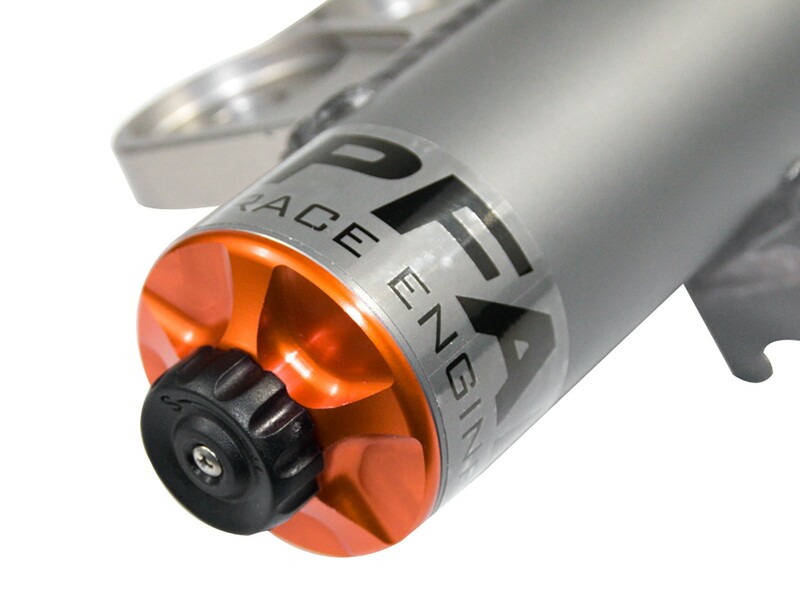 The mono-tube construction utilizes a floating piston to separate the oil and nitrogen gas, allowing for predictable handling and a consistent feel. 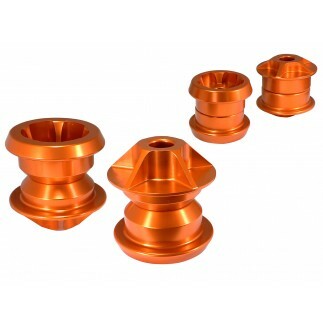 Since the coilovers employ double digressive valve technology, the easy touch, rotary knob will adjust both compression and rebound in one device. The 24 distinct settings on the front and rear shocks accommodate for a comfortable street feel, all the way up to track settings. 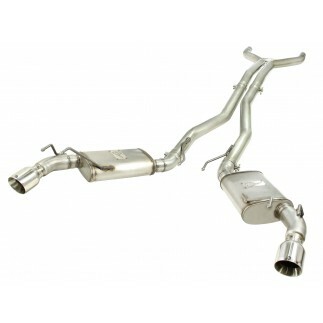 Also available is a specially tuned version for Drag race set ups. 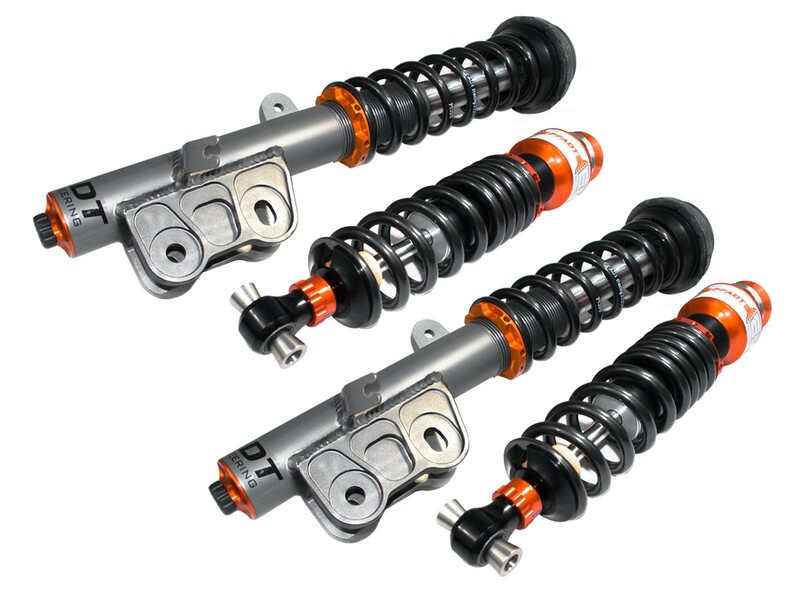 Elevate your driving experience with the comfort, precision and excitement of aFe Control PFADT Series Featherlight Adjustable Coilovers. 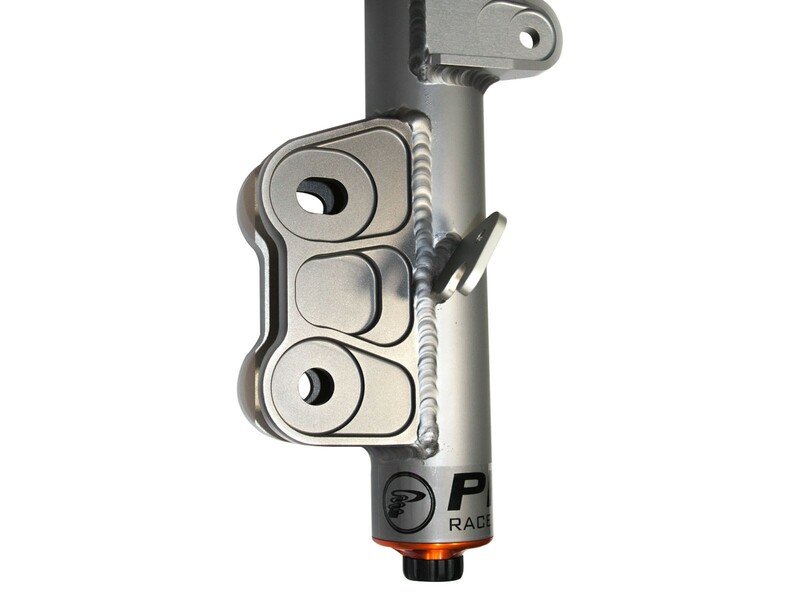 Ride height is set through one easy to use spring perch, allowing up to 2" of drop. 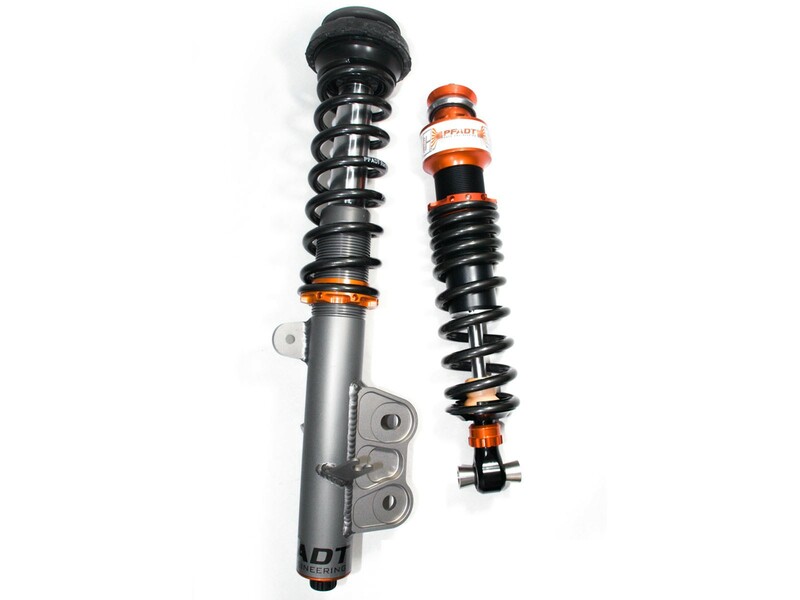 While many companies are using "One Size fits all" shock valving, aFe Control's engineers thoroughly developed the coilovers on our in house, 1LE Camaro. 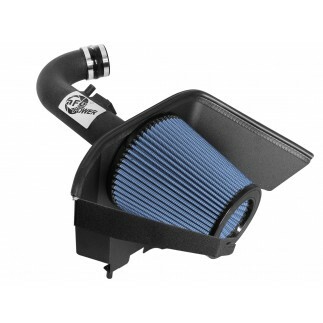 The valving is designed to improve response and really make the car feel like it's glued to the road still giving you the ability to softly tune the car for fantastic street manners. 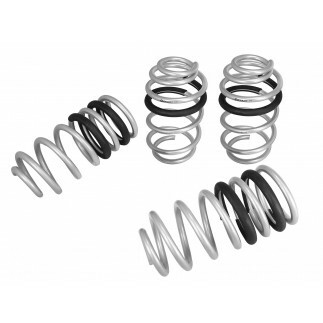 The spring rates that are shipped with the coilovers are an excellent choice for both daily drivability and significantly improved handling. 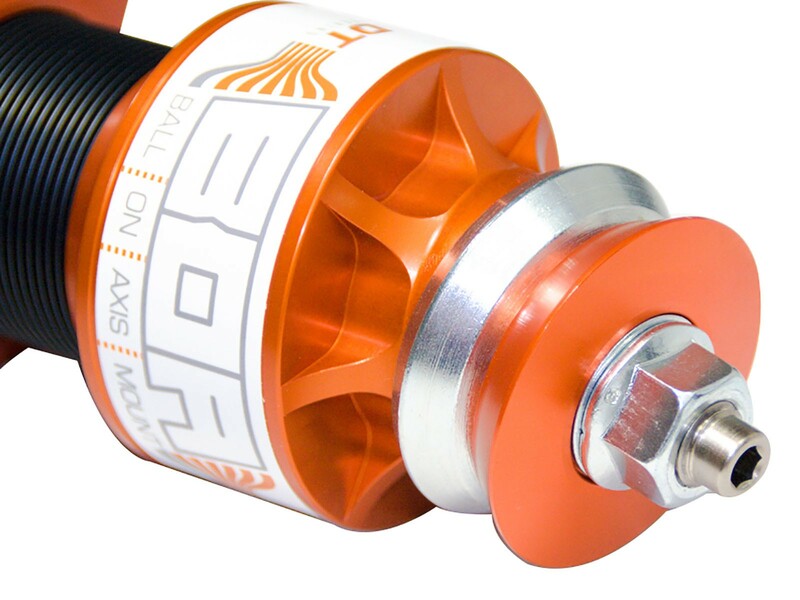 The BOA (Ball on Axis) upper mount allows a wide articulation range and low friction upper mount needed to keep the rear shocks functioning perfectly over the long term. 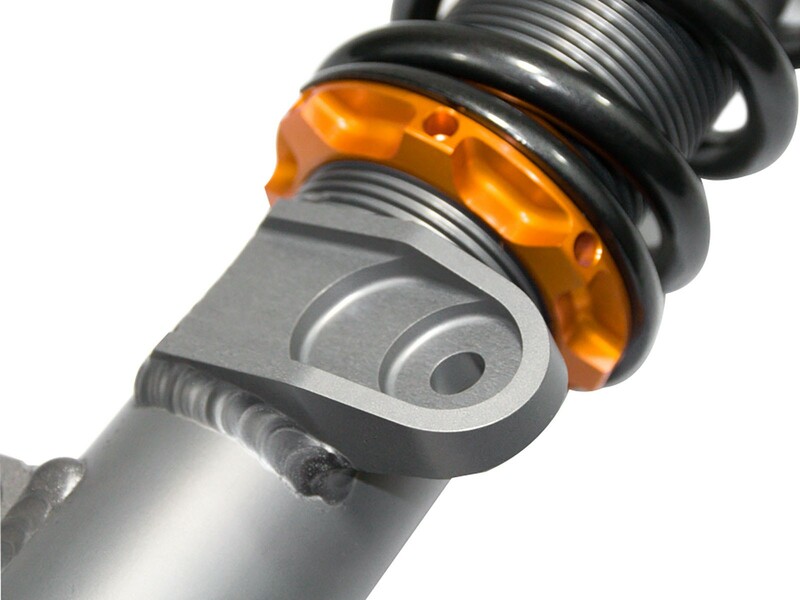 The CIRC System (Concentric Integrated Remote Canister) substantially increases the gas volume within the shock for more consistent performance over a wide range of temperatures, offering the benefits of an external canister shock without the hassle of mounting the canister or added weight. 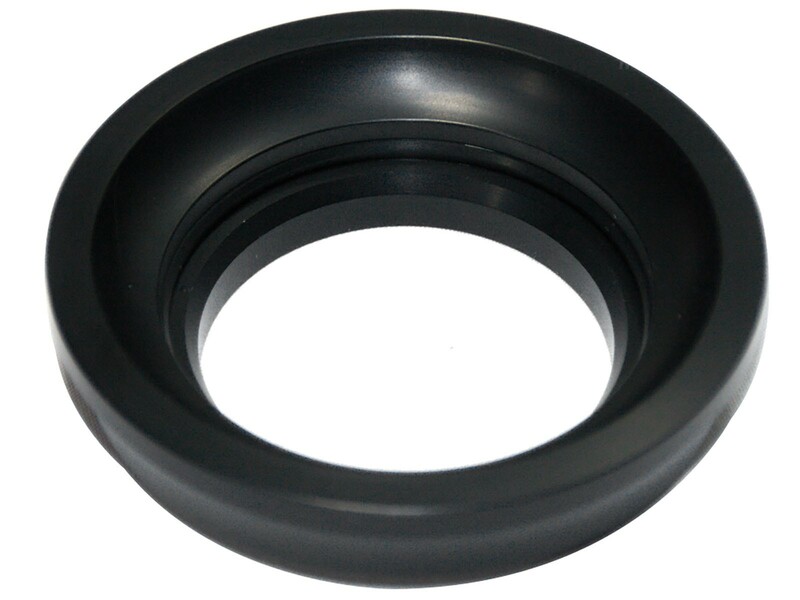 Both the BOA and CIRC systems are quiet, durable and 100% maintenance free!